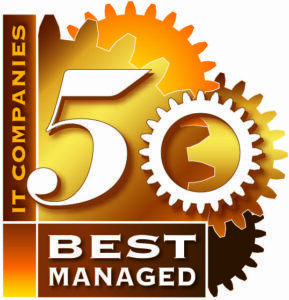 This will be our 3rd annual Britain’s “50 Best Managed IT Companies” Awards Gala. 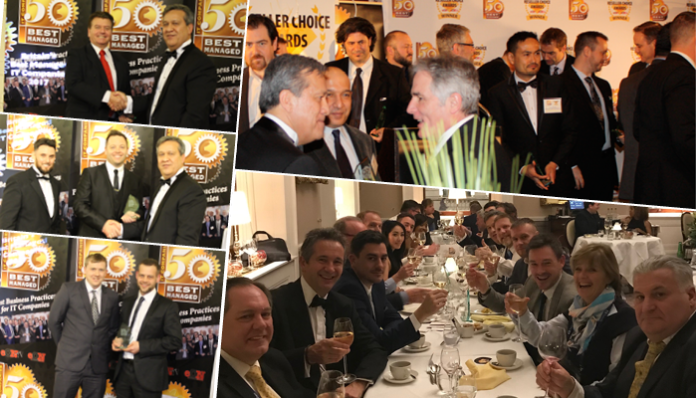 Every year it gets a little bigger and clearer as to why this award may be the most important channel partner recognition in the British IT Industry…Why? 1. 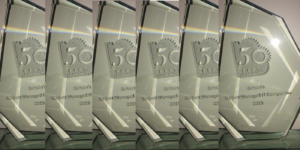 Only the top 50 out of thousands of VARs, MSPs, ITSPs and ISVs will win one of these BMIC awards! Applicants must complete a Best Business Practice assessment and score within the top 50 to earn this award. Companies are measured on how well they run their businesses, not their sales volume. Every applicant (regardless of their score) will get to benchmark their strengths and weaknesses in each of the 12 areas of best business practices. To qualify for a 2018 BMIC Award, simply complete the assessment test before November 15, 2018 at www.bestmanageditcompanies.co.uk. 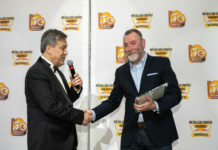 Applicants will be notified when they are short-listed for the Award. It’s free to take the test. It’s free to get the results. It’s free to collect the award. 2. Everyone benefits from building best business practices! It facilitates channel partners to grow more successfully and generate more profits. Employees want to work for companies that are well managed. Vendors and distributors want to support well managed partners. End-users prefer to buy from the best managed solution providers. Taking home one of these awards means a lot! The marketing and PR value alone can be big. All things considered, we believe that it’s one of the most prestigious and valuable recognition that any partner can get in the IT Channel! 3. 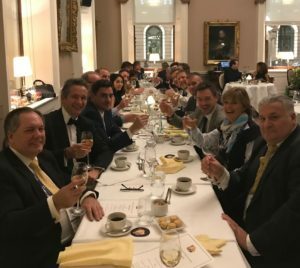 Attend the Awards Gala Dinner on December 13th at the IOD Building at 116 Pall Mall in London. All are welcome to come celebrate with their colleagues and network with their peers. Reserve your seat for the amazing four-course Awards Gala Dinner. Seats are limited so book ASAP if you do not want to miss this fabulous social networking evening! 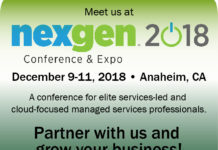 See ChannelNEXT for further event details or contact us. 4. Special guest speaker. We are honored to host our special guest speaker Alex Tatham for this year’s awards dinner. 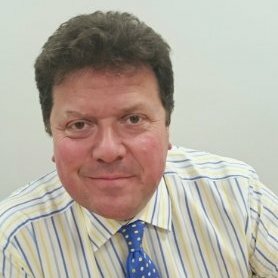 He is one of the top leaders in the UK IT Channel and the current Managing Director of Westcoast, the largest IT distributor in the UK. 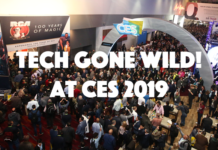 Alex will be offering his deep insights into the current state of the channel and future outlook for 2019. His insights are most welcomed especially in this time of uncertainties with BREXIT and new rules like GDPR. We will be collecting your questions for Alex to answer live in this exciting and interactive session that is sure to spark debate! 5. This is much more than winning an award! 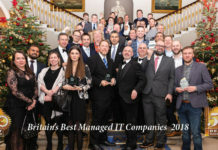 While a Britain’s “50 Best Managed IT Companies” Award is really nice to win, the overarching goal of the Best Business Practice Assessment is to help ALL channel partners to better understand their business strengths and weaknesses. 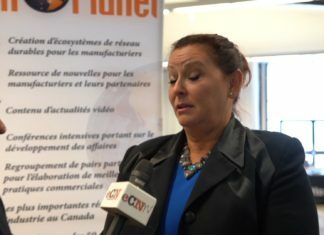 This is part of TechnoPlanet’s global mission to help the channel to become bigger, better, stronger and smarter. A stronger channel is vital to the future of the IT Industry! 6. Ready to take action to improve your best business practices? You can improve your business on your own or join a peer group to collaborate. What is the best way for you? Check out the Elite 300 Mastermind Program to learn exactly how other channel partners are already building a bigger, better, stronger and smarter business! Start small and scale up as you see fit. Start by listening to a podcast to learn how our Coaches, Neil Jeffery could save you £10,000, out of the gate and how Mark Eydman will help you improve your customer loyalty and retention. Our local Coaches in the UK can help to scale up your skills, generate more profits and future-proof your business. It’s life changing! And, please don’t forget to vote for your favourite Cloud Vendor! 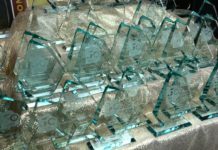 On December 13, we will also be recognizing Britain’s Top 10 Cloud Vendors with a special Reseller Choice Award. Only VARs, MSPs, and ITSPs in the UK may vote! Please vote now, it only takes a minute!